Your Grandmothers Can Grow Mushrooms! Thank you for supporting your grandmothers in Uganda! You have given 7,301 women opportunities and resources that they otherwise wouldn’t have. 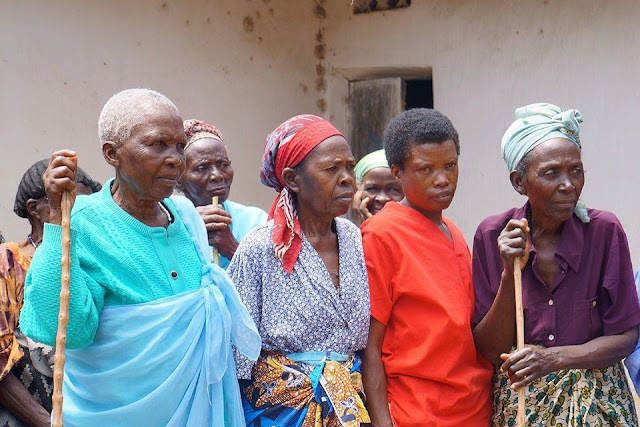 So far this year, over 100 grandmother homes have been visited by the Nyaka Grandmother Team to check on the well-being of your grandmothers. The team ensures safe living conditions in the home, makes sure the grandmothers have a healthy kitchen vegetable garden, sees that all of the grandchildren in the home are going to school, and offers advice and other support as needed. 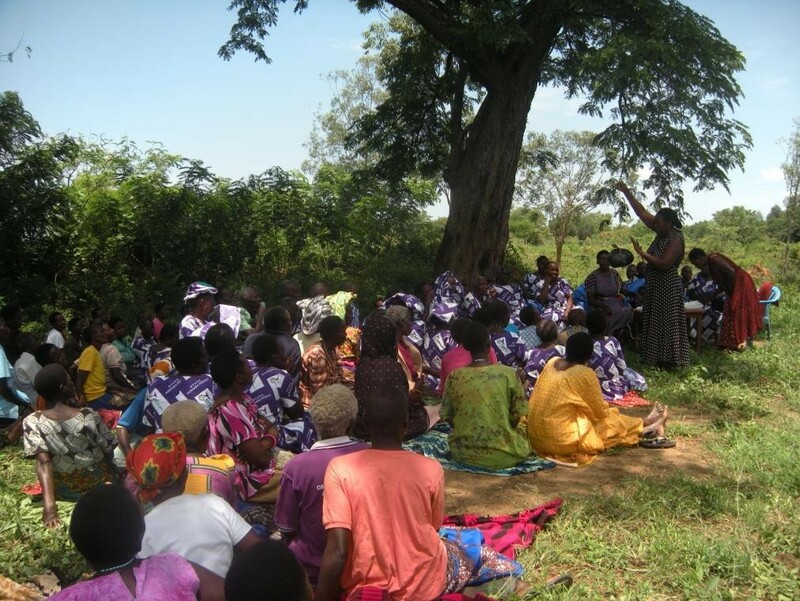 Grandmother Groups have also recently gathered to learn more about income generating projects, food security, the importance of education, and health and sanitation improvement. Two of the groups even had the opportunity for exchange visits to learn more about income generating activities. During the visits, the grandmothers were taught how to grow mushrooms. Your grandmothers can now grow mushrooms for their own meals and can also grow enough to sell and make a profit. Your donations make opportunities like this possible. Thank you!